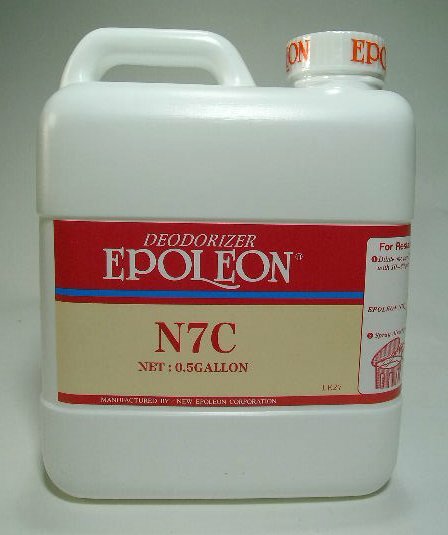 PRODUCT DESCRIPTION: An organic chemical neutralizer which reacts on odors and eliminates them. Keep in mind this product has a slight “fresh” odor to it. WHERE TO USE IT: Under decks, attics, crawl spaces, garages or any other place an animal has died and you need to remove the dead body odor. RATE OF APPLICATION: 1/2 gallon will cover up to 1000 sq/ft.